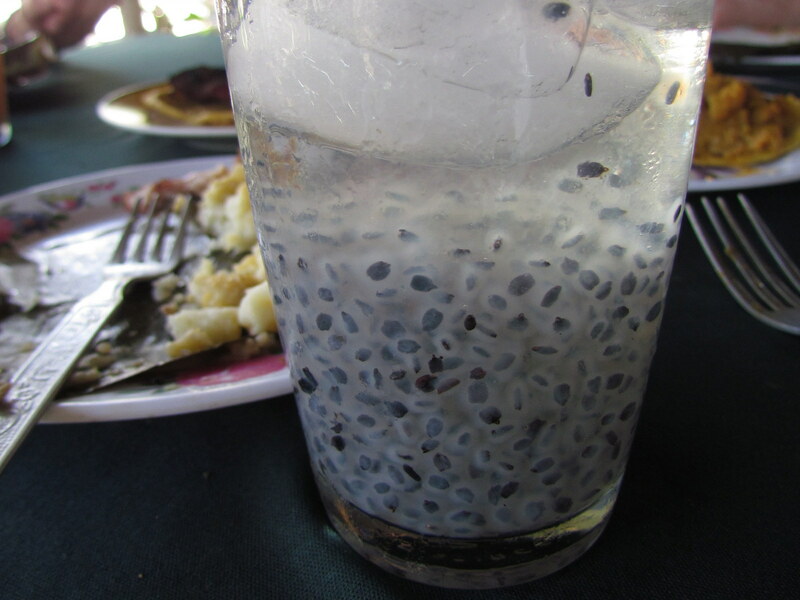 Looks like a delicious glass of ice cold frogs eggs – but it’s not. 1) It looks like FROG EGGS! 3) You have to make it fresh from scratch and can’t really duplicate the experience with artificial color or flavoring in a ready to serve packaged product. An old traditional Costa Rican favorite that’s getting harder and harder to find.